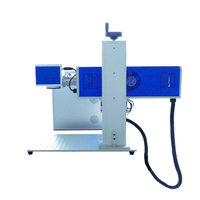 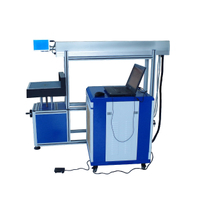 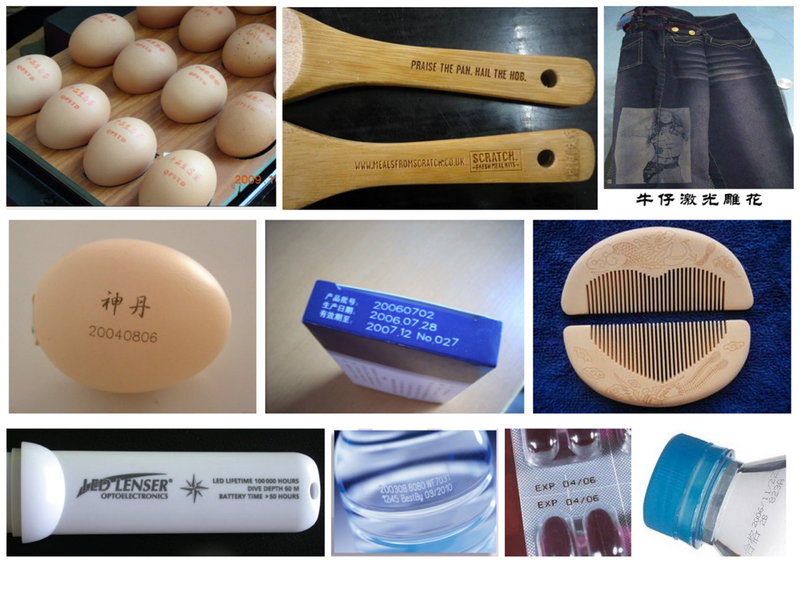 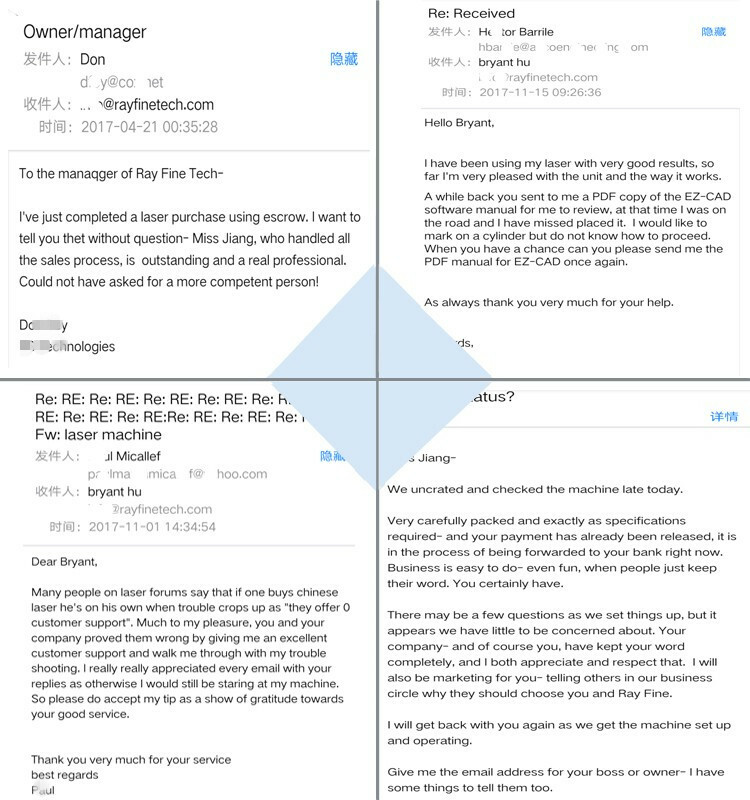 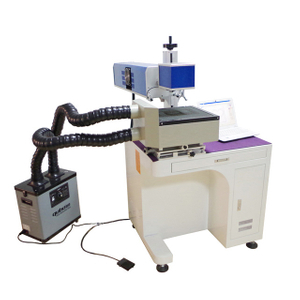 1.high reliability, long continuous operation time,clear and complete printing. 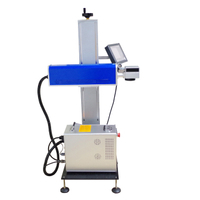 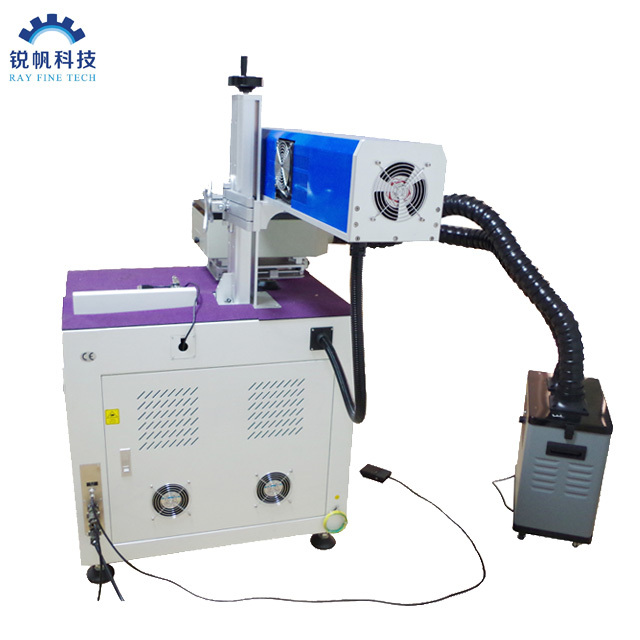 3.Ensure original precision of the surface of work piece to the maximum limit. 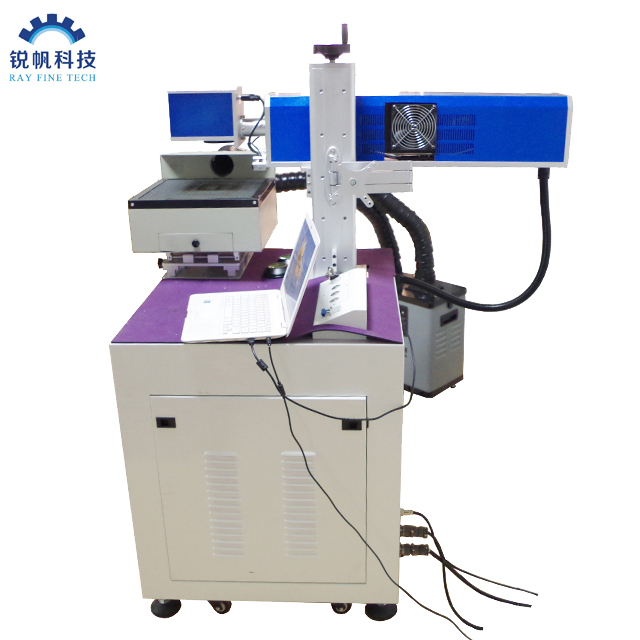 5.The optical system is fully sealed, it can prevent the dust the entering laser body and reduce the equipment failure rate.